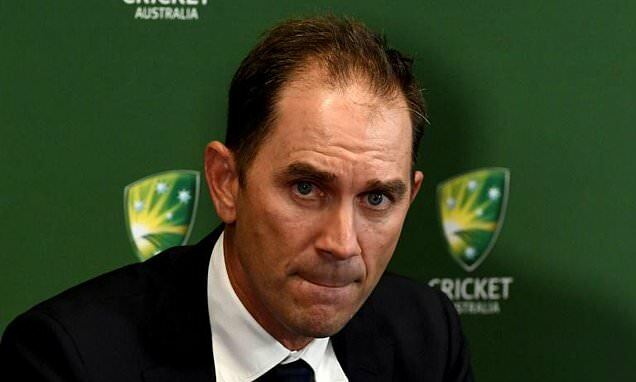 Australia is striving to be the most professional and honest team in world cricket, coach Justin Langer said Saturday as the squad prepares for its first international tour following a damaging ball-tampering scandal. Australia aims to be world’s most professional team: Langer ByAfp Published: 02:01 EDT, 26 May 2018 | Updated: 02:02 EDT, 26 May 2018Justin Langer took over as Australia’s head coach during a crisis sparked by a damaging ball-tampering scandalAustralia is striving to be the most professional and honest team in world cricket, coach Justin Langer said Saturday as the squad prepares for its first international tour following a damaging ball-tampering scandal. Speaking to reporters in Brisbane as the team readies for a five-match one-day international series in England next month, Langer said they were aspiring to a culture of world-best professionalism, honesty and humility. The new head coach said he expected to “cop plenty” from the English crowds and media but his team would look to block it out and concentrate on cricket.